Brown Sugar Chess Pie – This old fashioned sugar pie is the perfect dessert to serve all fall and Thanksgiving. 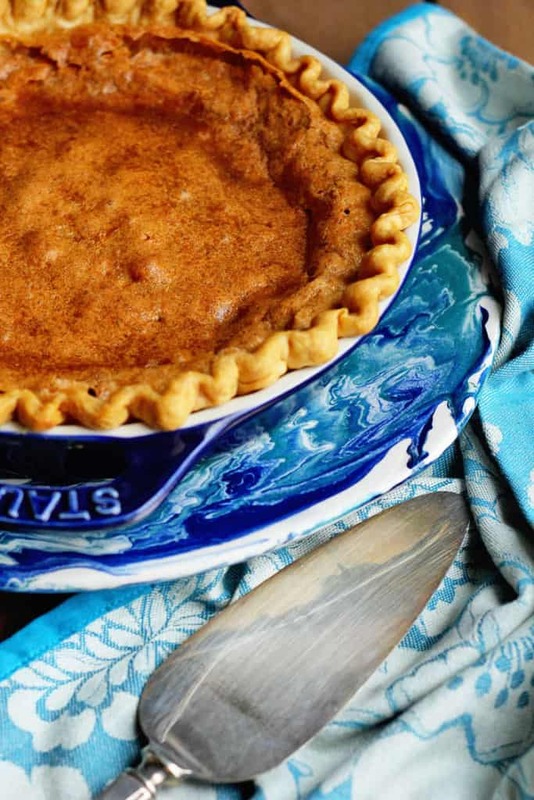 It’s the best chess pie recipe online! Good ole fashioned chess pie is a classic, and the best part of it is the simplicity in making it. My Big Mama makes a mean chess pie, and it always causes me to wonder how such few ingredients can bake into such a perfectly chewy and delightfully sweet pastry. I think there is a lot to be said about the dessert recipes of yesterday and yesteryear. They didn’t require a lot of ingredients or preparation because those resources didn’t exist quite frankly. My big mama worked full time, made home cooked meals every single day (both breakfast, lunch and dinner) and took care of her brigade in the best way possible. And there was never a lack for dessert around her home either. I’m amazed when I think about all she accomplished while baking pies at the same time. WHY DO THEY CALL IT A CHESS PIE? The origin of the name for chess pie is uncertain but it is believed that these pies contained so much sugar that it could be stored in a chest pie instead of being refrigerated. What I love about chess pie is how it just “works”. 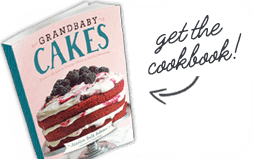 You can throw it together quickly but it can also be quite the treat for the holidays. Thanksgiving and pies always go together, quite perfectly might I add. No one ever knows about the simplicity nor do they really care when they take a bite out of something out of this world delicious. The hows and whats of the process in making it don’t concern people. They are only concerned about taste and memories associated with that taste. It is truly a trick of the brain that works quite well, especially on Thanksgiving when you have a ton of recipes to make for a ton of people in a limited amount of time. Brown Sugar Chess Pie - This old fashioned sugar pie is the perfect dessert to serve all fall and Thanksgiving. 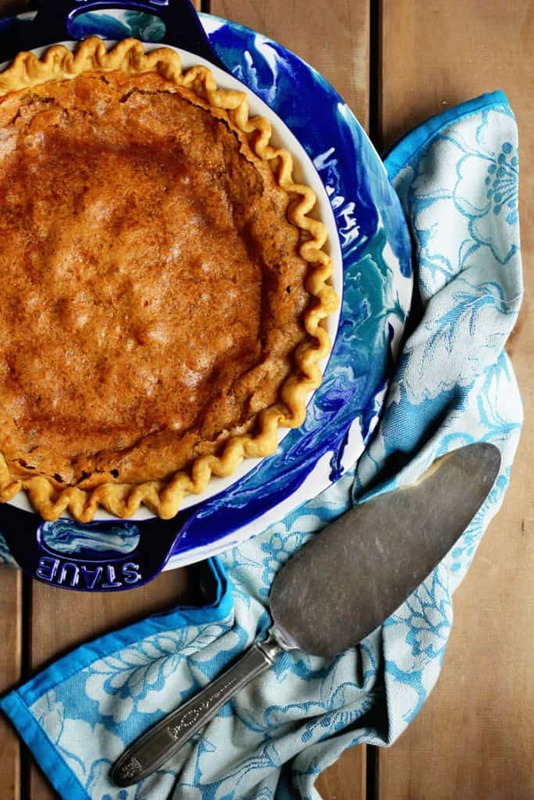 It's the best chess pie recipe online! Beat butter, both sugars, eggs, cornmeal, vanilla and vinegar together in a medium sized bowl using a hand mixer or in the bowl of your stand mixer until well combined. Pour batter into prepared pie shell and bake for 35-40 minutes. Gorgeous pie! The filling looks so gooey and delicious! Pinned! Oh yes, I love chess pie! I made a Nutella one last year and OMG! This one’s beautiful! Chess pie sounds amazing! 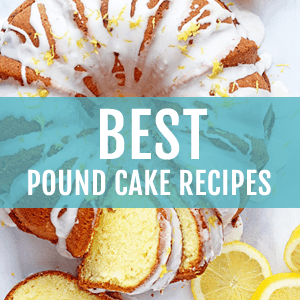 Your recipe looks delicious, Im definitely pinning! 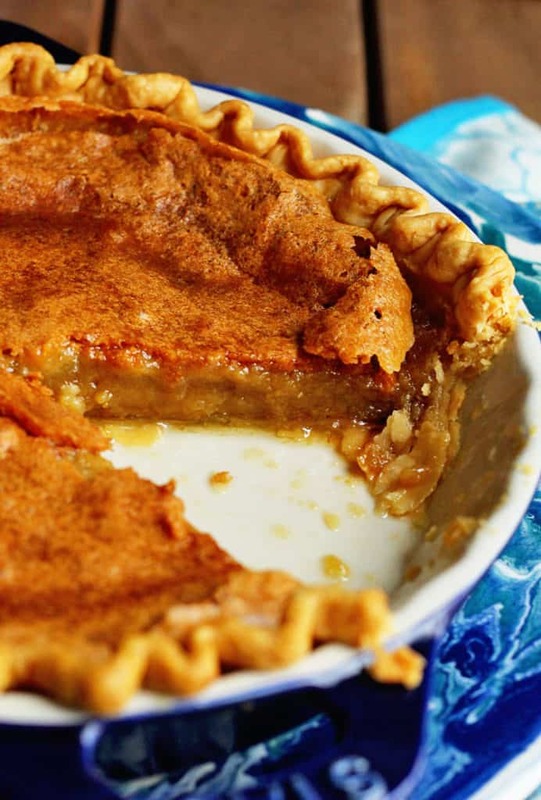 *droooool* chess pie is so insanely delicious-this recipe is making me hungry! Oh, my goodness! This pie is FABULOUS! i made one this morning for Thanksgiving, and I had to try just a teeny tiny slice before I served it to anyone else-you know, to make sure it was ok (wink, wink!). It is soooo delicious! I’ve loved chess pie my whole life, and this brown sugar version is just that much more delicious. For those who’ve never tried chess pie–try this! And try the traditional kind too! Hooray Angie! I am so glad it turned out so well for you!!! Have a wonderful Thanksgiving my dear! This pie is beautiful! I have never had a chess pie before! 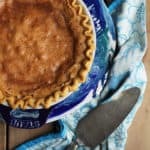 I have never had chess pie before but your brown sugar version has me dying to try! Gorgeous photos my dear! I’ve never had chess pie either, but now I REALLY want to! I’ve never had chess pie before, so I’m totally missing out! I love all of the warm, cozy flavors in here! Delish! What is it? ‘Jes pie! That’s how I hear it came by its name. This one looks lovely and cozy. I want it! That’s a beautiful pie. Sometimes desserts with simple ingredients are the best! Wow she was a rockstar! I can only dream of doing all of that and keeping sane. This pie looks amazing! I can’t take my eyes off of this pie. The filling and crust look amazing. Pinned. Hooray thank you so much Jennie! I have this in the oven right now, & it smells amazing. 10 more minutes to bake, but not sure if we can make it through four hours to cool, lol! Oh gosh that is so telling! I bet it tastes yummy. Let me know how it turns out!! I love big mama!! She is the best! This pie looks amazing. Thank you so much honey. I will let her know you love her haha. This is definitely on the list of things to try! Love simple recipes! Same here! And this one is a goodie. Can you believe I’ve never had a chess pie? When I do, I want a brown sugar one — this looks beyond delicious! You have got to try one! It is oh so gooey!! Yep homemade ice cream would kill this pie! Your big mama is a wonder woman. Sometimes I wonder if they have 10 hands 🙂 And brown sugar pie sounds fantastic. I cant believe the ingredients are so simple and yet the result is so fantastic. I agree, I seriously have no idea how my big mama did all that she did. Indeed Velva. I think you need some more in your life. So . . . I both LOVE chess pie and I’ve never had a real chess pie. I know, weird, right? I have kind of made different variations and mock ups, but I’ve never tried a real authentic southern chess pie. So I’m super excited to see that the inside of your pie totally looks the way mine turns out, lol! Oh yeah chess pie is a must try Lisa!! Yep you certainly can’t go wrong with those ingredients. I love butter tarts as well! I have made so many pies, but never chess. I need to check it out! It is seriously so simple and delicious Laura. Yep she totally does Renee! I’ve been curious about chess pie for a while…never had one! I know I’m missing out. Love how simple and delicious it looks. Same here Monica. 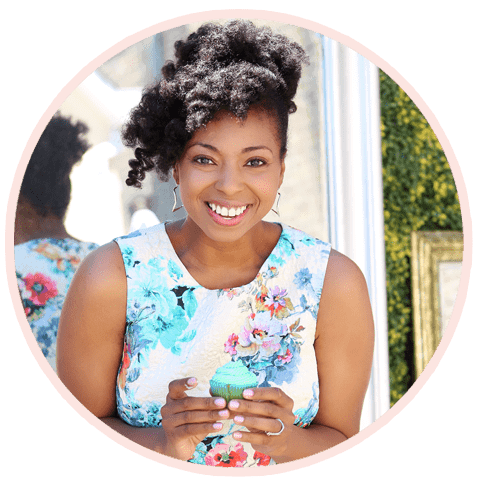 It is so awesome to be so easy. Chess pie always blows my mind. 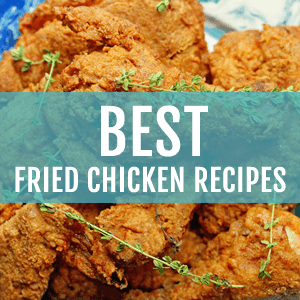 It is seriously one of the most simple recipes with the biggest payoff! This brown sugar version not only sounds amazing, it looks beautiful! Wow, that looks amazing! The perfect pie to bring to a Thanksgiving celebration! 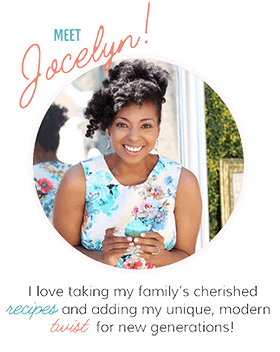 Love a good chess pie Jocelyn! This one looks fab-u-lous! Pinned! Your big mama sounds fabulous. . what a woman!!! and I love this brown sugar chess pie. . I need a slice!! looks so good!! Big mama is pretty fantastic. Thanks so much girl. I think I might have a remaining slice for breakfast!